(5) Save 15% (Discount applied on final checkout page.) 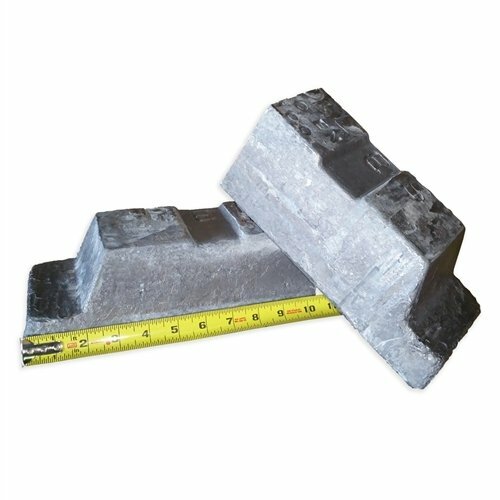 one pound ingots per box These lead ingots are made from pure soft lead. Cleaned, fluxed and poured into one pound ingots bars 6in x 2in. This product contains "LEAD" a chemical known to cause cancer and birth defects or reproductive harm. DO NOT place your hand in your mouth after handling this product. DO NOT place this product in your mouth. WASH YOUR HANDS after handling this product. 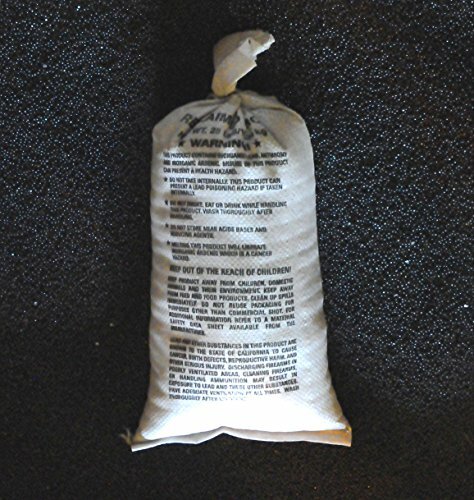 This is (1) 10 pound bag. 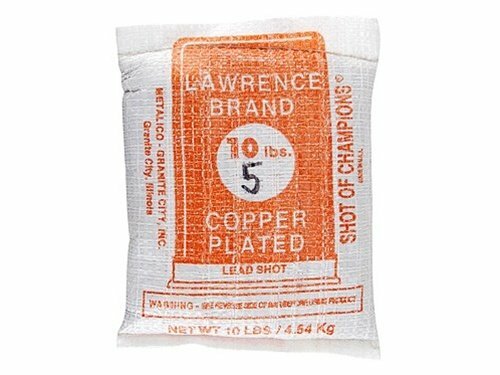 Made in the USA, Lawrence shot is highly polished, copper plated and uniformly round to provide deep penetrating pellets. 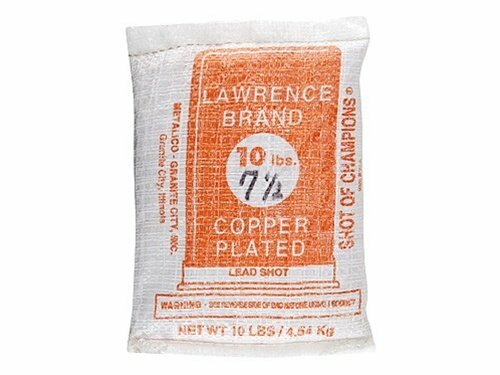 Lead shot pricing is subject to change due to market fluctuations. 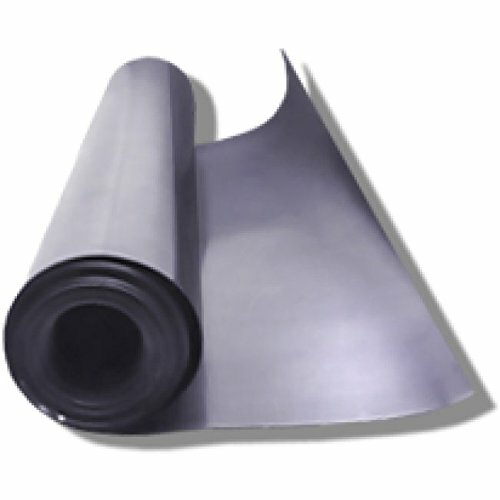 Lead sheets are easy to form and can be used to line tanks and containers to prevent corrosion. They shield against small amounts of radiation and absorb sound and vibration. Sheets are cold rolled and have 1/8" width and length tolerances. 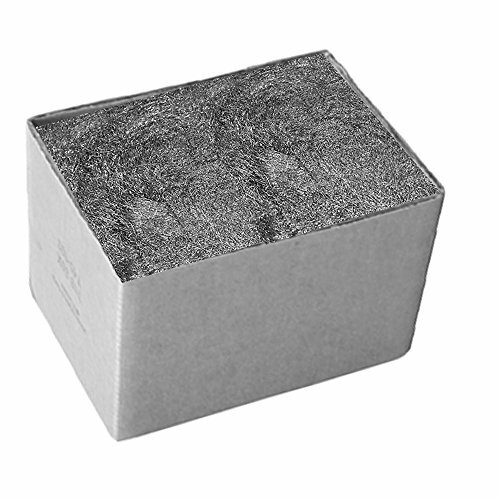 Meet FED Specifications ASTM B749-03 & QQ-L-201f Grade C.
Meet FED Specifications ASTM B749-03 & QQ-L-201f Grade C.
(10) one pound ingots per box These lead ingots are made from pure soft lead. Cleaned, fluxed and poured into one pound ingots bars 6in x 2in. This product contains "LEAD" a chemical known to cause cancer and birth defects or reproductive harm. DO NOT place your hand in your mouth after handling this product. DO NOT place this product in your mouth. WASH YOUR HANDS after handling this product. 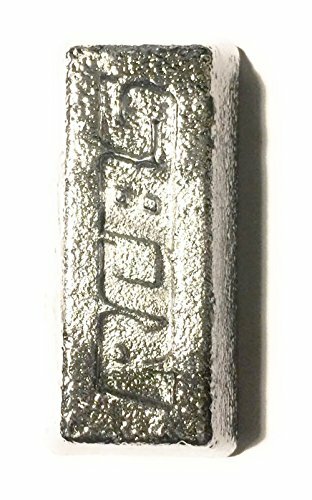 (20) one pound ingots per box These lead ingots are made from pure soft lead. Cleaned, fluxed and poured into one pound ingots bars 6in x 2in. This product contains "LEAD" a chemical known to cause cancer and birth defects or reproductive harm. DO NOT place your hand in your mouth after handling this product. DO NOT place this product in your mouth. WASH YOUR HANDS after handling this product. 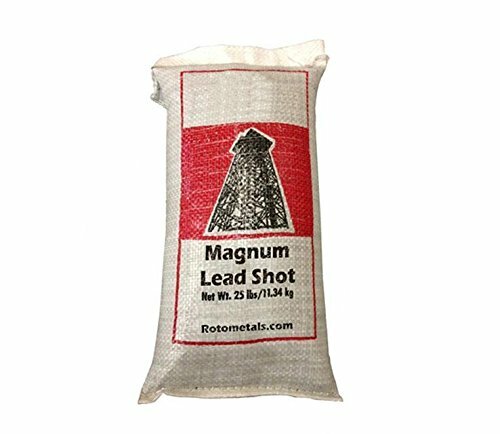 Lead Sheet - Has multiple uses, including radiation shields, packing and sealing material, gasketing, ballasts, and corrosion resistance lining. All forms are 99.9%+ Meet FED Specifications ASTM B749-03 & QQ-L-201f Grade C. Shipping- Lead is rolled up and sent in a box. 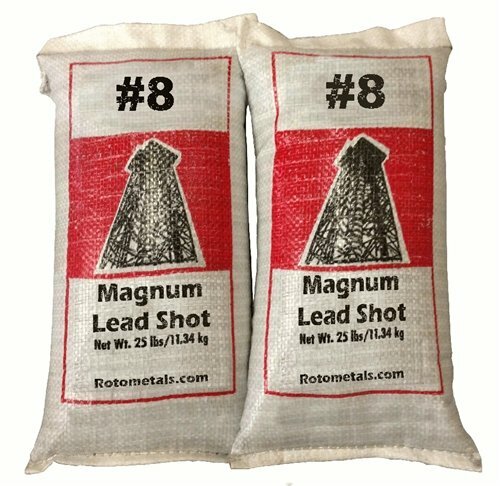 This is 1- 25 pound bags of Reclaimed Lead Shot that is Washed and Re-graphite This is to for weight and not for reloading Also great for making scuba weights. Perfect for ballast weight or a cheap lead source for projects. Still might have a tiny amount of foreign objects in it. ie rocks Will contain a mix of all sizes- mainly around 7.5- 8 Approx Lbs per cubic foot: +/- 425 lb Lbs per cubic inch: +/- .24 lb Great for cheap dense weight. Used for cold caulking cast iron soil pipe joints. 5 lb. per carton. Brand: Jones Stephens Corp. | Manufacturer: Jones Stephens Corp.